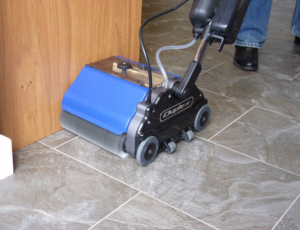 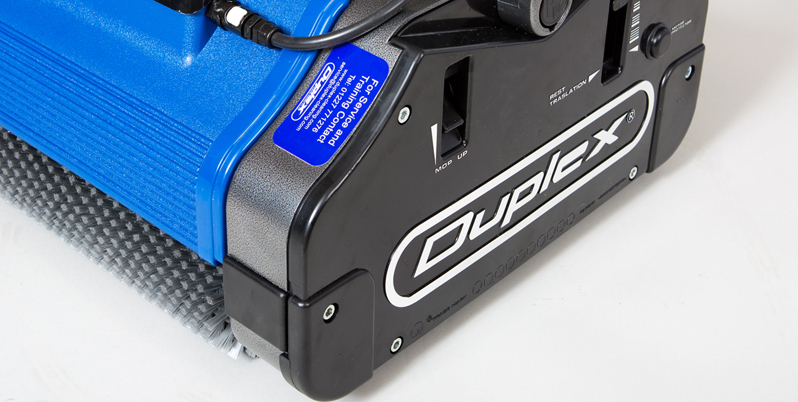 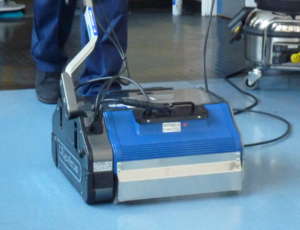 Duplex is a leading industry expert in the supply and manufacture of commercial and industrial cleaning machines. 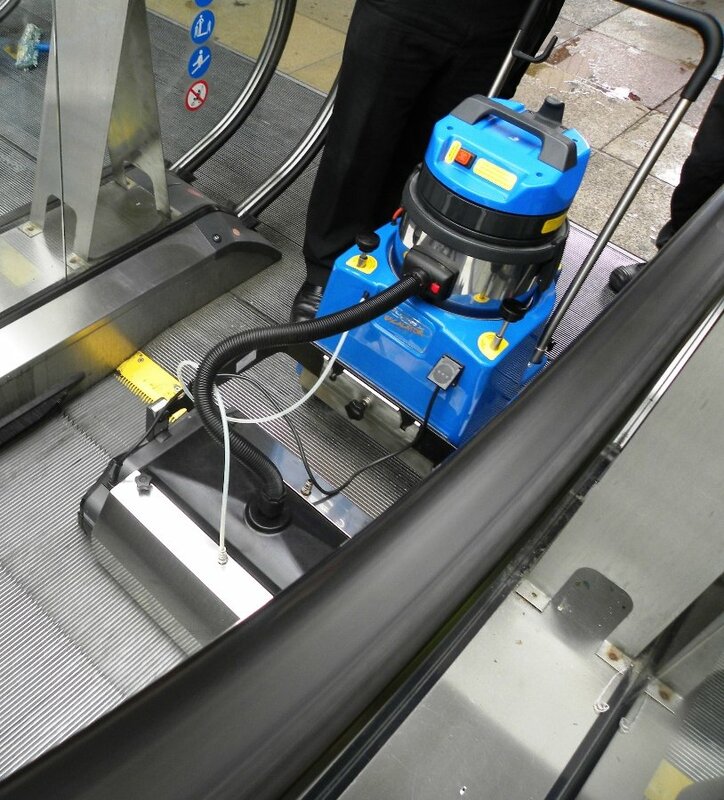 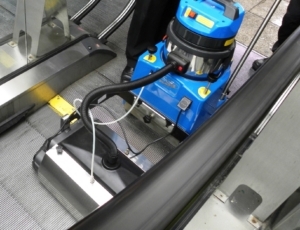 Recognised and trusted throughout the UK and globally, our team is dedicated to ensuring that our machines provide you with advanced cleaning solutions. 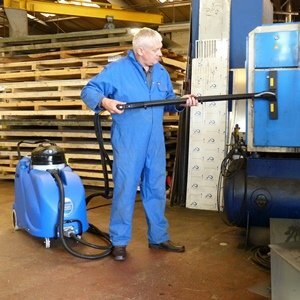 Our range of industrial cleaning equipment. 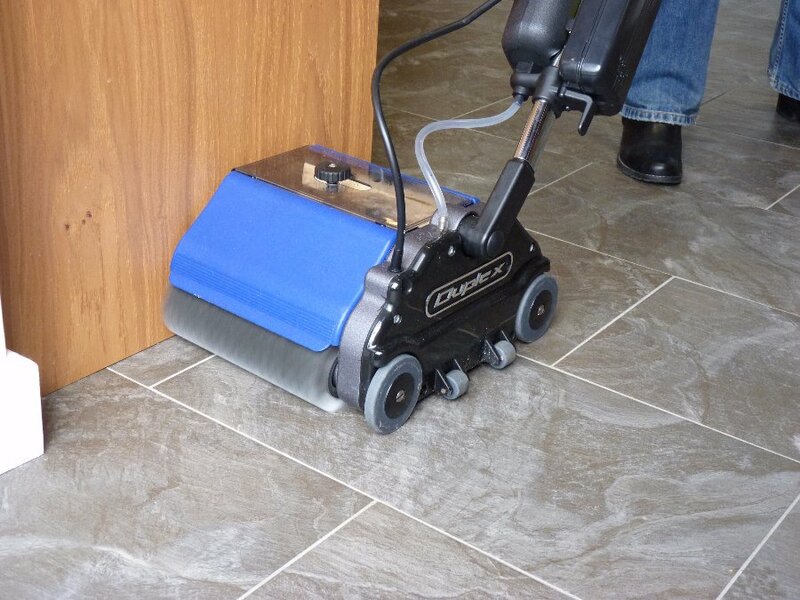 Including our world renowned and unique cylindrical brush scrubber dryers with steam and our premium quality vacuumated steam cleaners. 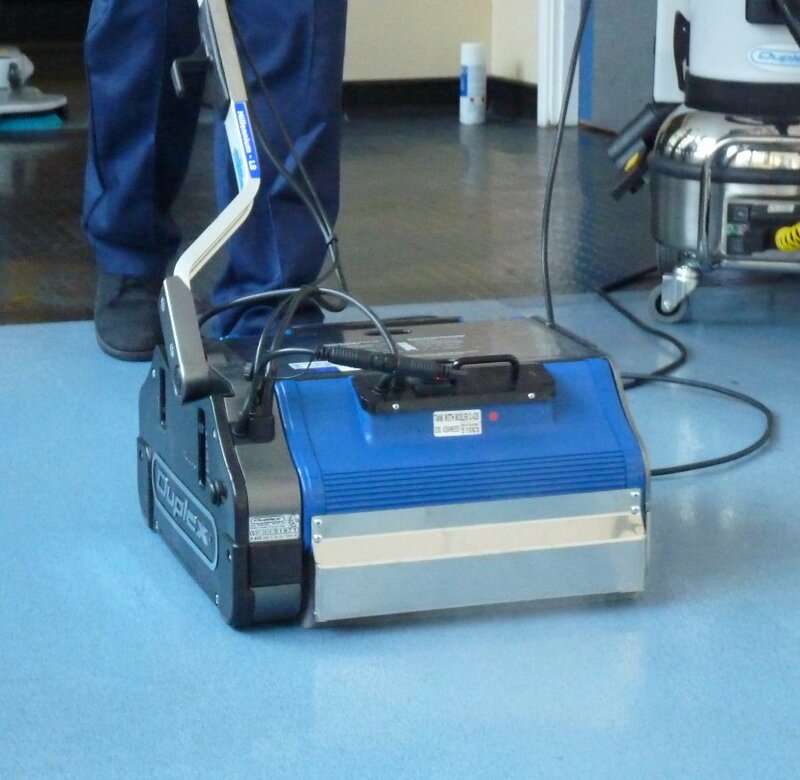 We offer a free on site no obligation demonstration of our commercial and industrial cleaning machines anywhere in the UK. 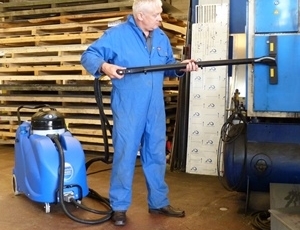 Our friendly and professional service team offer full after-care for your Duplex commercial and industrial cleaning equipment.